Sara Tasker, also known as Me & Orla, is an Instagram expert, photographer, writer and a creative coach. Her Instagram courses sell out within hours of launching. She has her own podcast - Hashtag Authentic, as well as co-hosting a new podcast called Letters from a Hopeful creative. She’s an inspirational figure to many women, turning her blog into a hugely profitable enterprise in just a few short years. 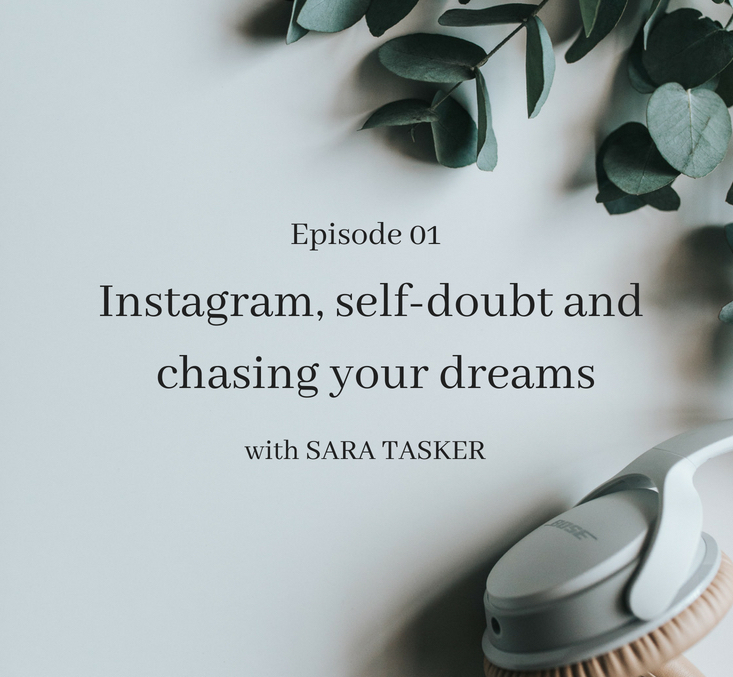 In this episode, I talk to Sara about the very beginnings of her Instagram career, juggling motherhood and work, fearlessly pursuing your wildest dreams, self doubt and the importance of having a coach.